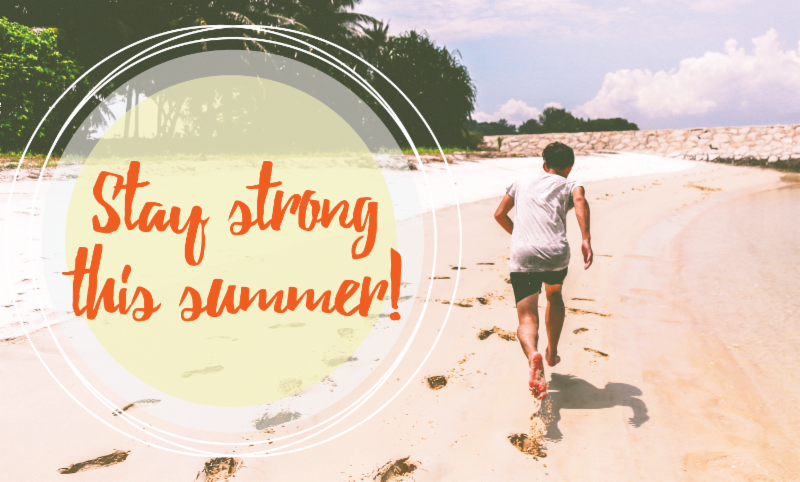 Stay strong with your VG Wellness business this summer and jump into activity! 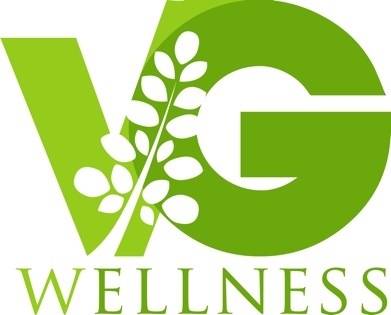 You can use the Healing Habits Booklet for team building with your VG Wellness group. Go thru the activities together, especially “Sweat a Little”. Go walking together once a week & invite friends & family to join you. 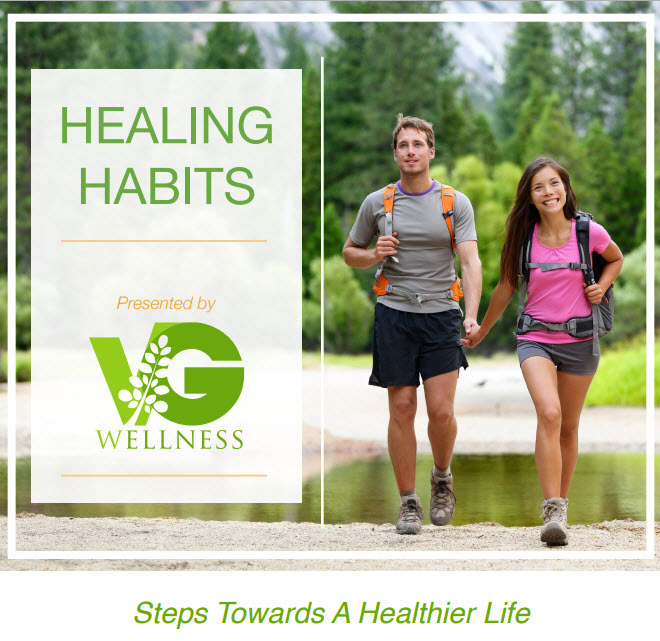 Use your time together to talk about the 7 Healing Habits & how the VG Wellness lifestyle has impacted your health. 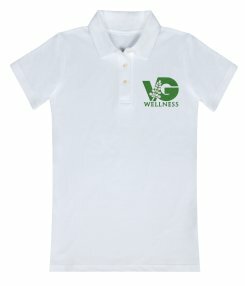 Polo Shirts are now available to order thru Vistaprint. You can choose white, blue & black polo shirts for both men and women. Business Cards, Banners and Car Magnets are also available. For those of you from Guam ordering, you will need to chose Guam as a Country, not State in the drop down box in the shopping cart. Click here to order from Vistaprint.